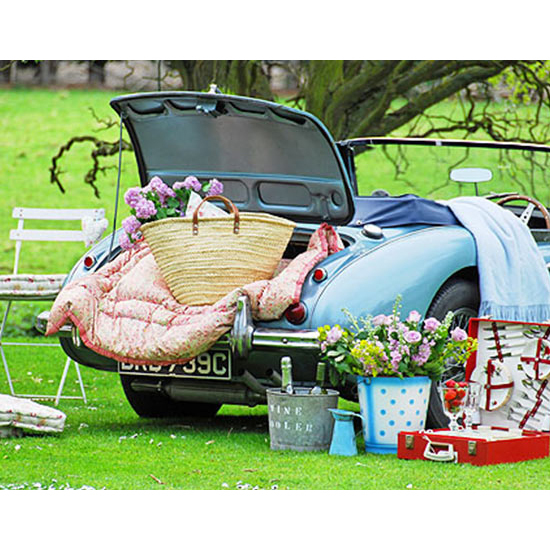 Idyllic as winding roads and endless countryside may be, a long road trip with your near and dear is enough to make any sane woman go crazy. Keep these fun and timeless car games in your back pocket for the next three-hour-plus ride. This article originally appreared on PureWow.com. An oldie but a goodie. 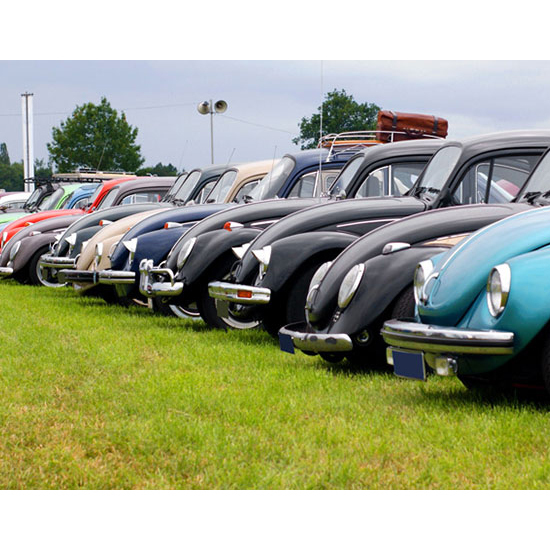 Keep your eyes peeled for vintage Beetles (the new ones don’t count) and gently punch your seatmate when you spot one. One punch for a parked car, two punches for a moving vehicle. And you must shout, “Punch buggy no punchbacks.” The person with the most thrown punches at the end of the trip wins. 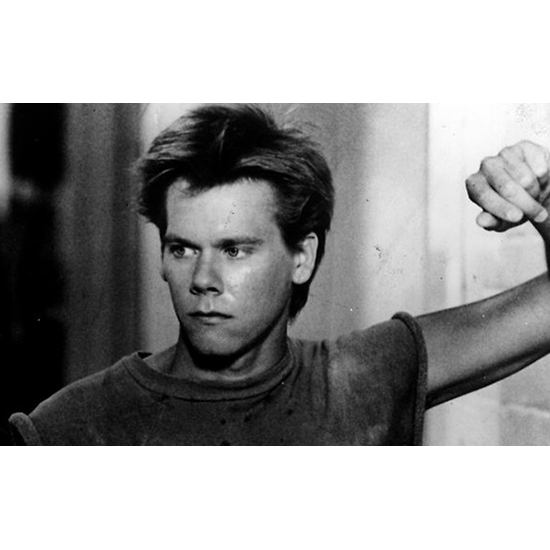 The challenge is to find the shortest path between an arbitrary actor and Kevin Bacon. Passengers play as a group, trying to create the connection in as few links as possible. It’s kind of like the car equivalent of truth or dare. One passenger is “interviewed” by everyone else in the car with a series of five questions. The person in the hot seat has veto power for one question, but using the veto means he or she is subjected to a dare at the next rest stop. This one works best on a cross-country trip. 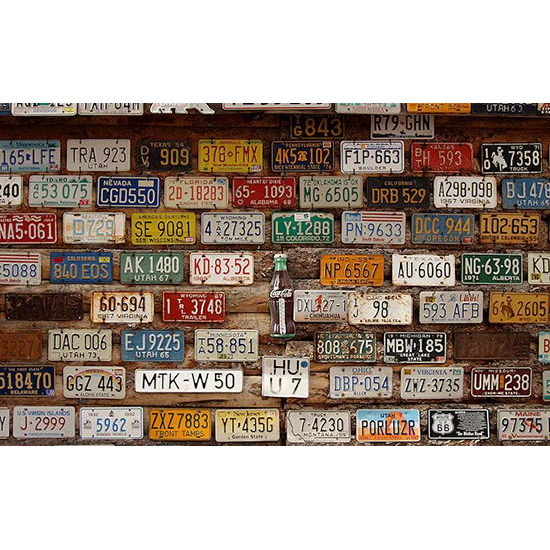 See how many license plates from different states you can spot. Everyone in the car plays as a team, and it’s most fun when someone keeps a log of all the plates you’ve seen. Bonus points for Alaska. The memory game for all ages. The first person starts with letter A and chooses a picnic food. The second person repeats the previous food(s) and adds one using the next letter of the alphabet. You go on as such until someone forgets an item or can’t think of a new one for the next letter. At any point in the ride, the driver has the power to turn on one of the overhead lights in the car. If the light’s on you, it’s time to spotlight dance. The driver rates your dance, and the passenger with the highest score gets to be the next disco diva.